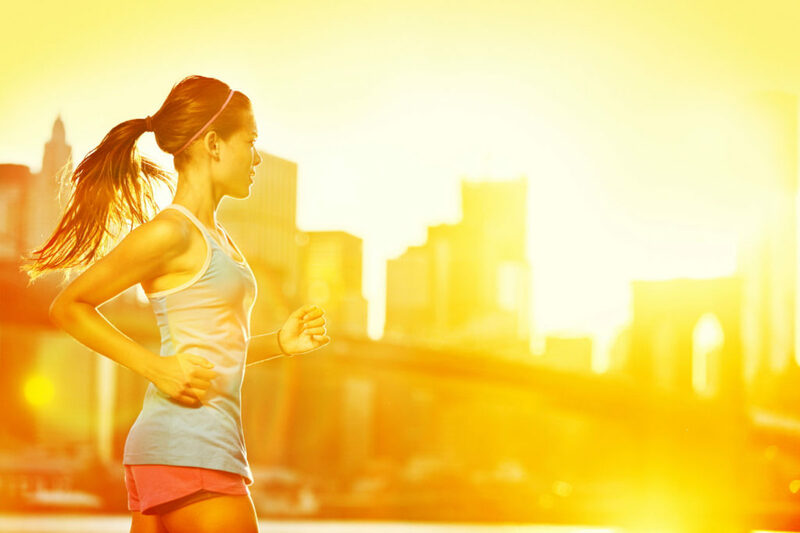 Smart Fitness Tracking Solutions for Classes, Schools, and Individuals. The Heart Tech Plus System combines smart wearable technology with robust software that works together to simultaneously measure, track and correlate the user's health data. 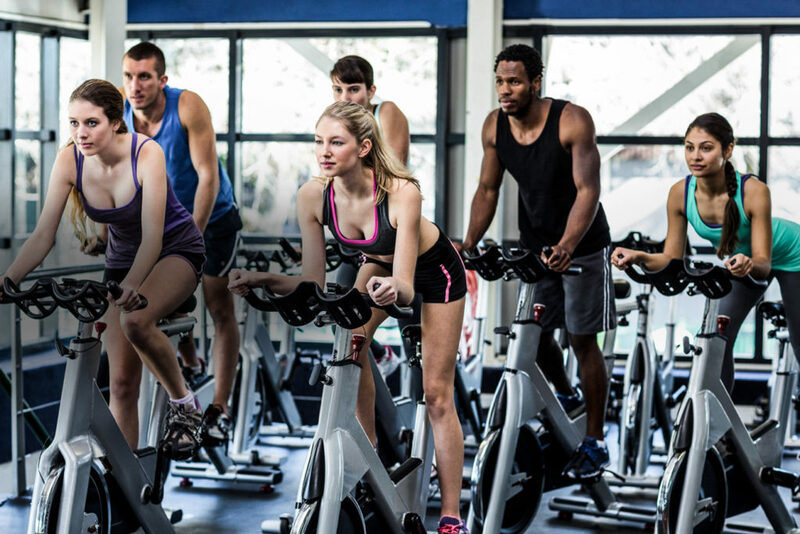 This allows instructors, trainers, coaches and teachers to assist members or students with achieving individual results during group fitness activity. Waterproof sensor measures heart rate, steps, and cycling cadence. Ant+ and Bluetooth Smart compatible technology. Wireless and flexible for any class or environment. Track individual user progress over time. 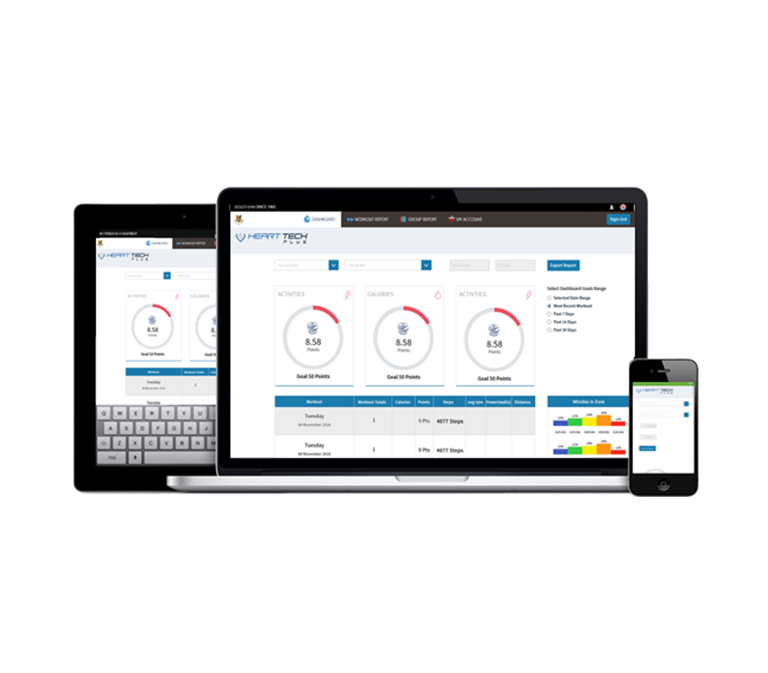 HIPAA compliant web portal allows secure access. 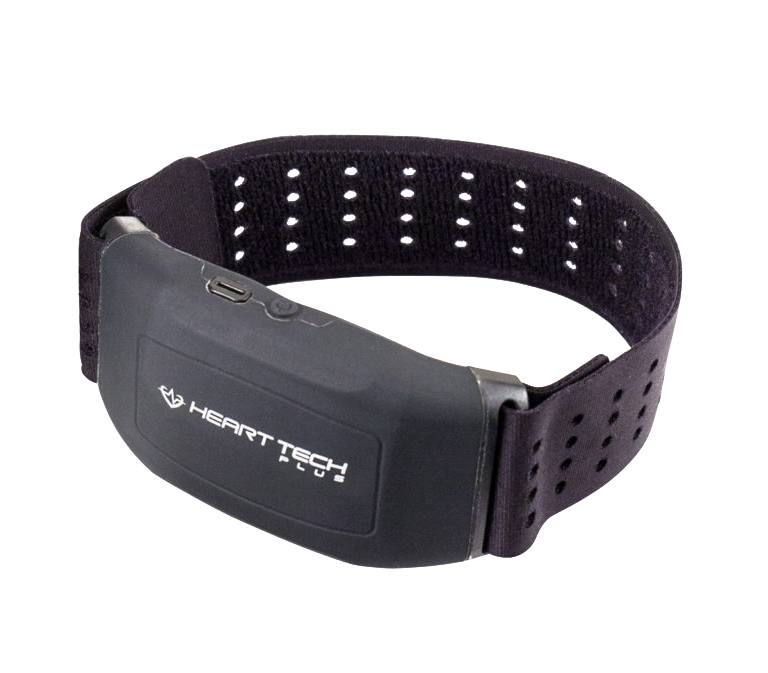 The Heart Tech Plus sensor measures heart rate, steps, and cycling cadence to provide accurate fitness metrics. IP68 Waterproofing, and a Dual-Mode processor allow you to track the most rigorous activities with ease! Live biofeedback allows each individual to see what is happening inside their own body and motivates members to work harder, faster and longer, while the data storage capabilities make it possible for members to track their progress. Sign up for the Heart Tech Plus newsletter to stay updated with the latest product news, promotions, and more. Sign up for deals, news, and new product announcements!